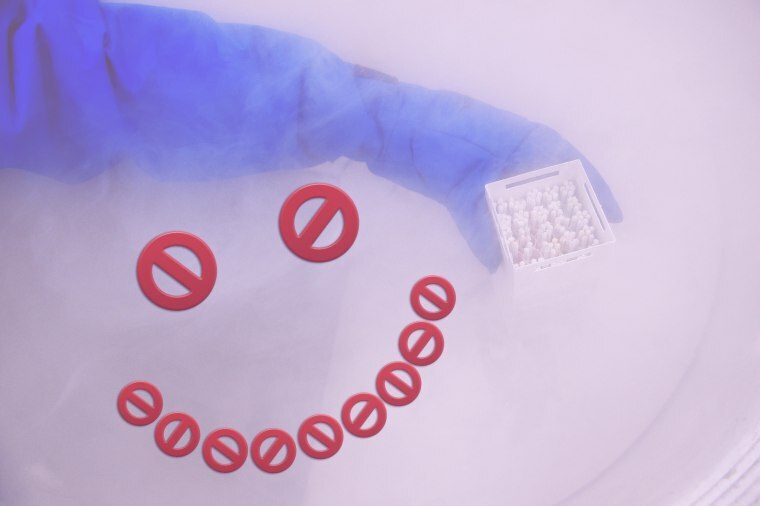 The internet’s anti-science forces, the Nike Pro Hijab, and shady fertility clinic happenings. Finally, a sportswear company made gear for Muslim women. It's about time: according to Kameir, Muslim women spent $44 billion on modest clothing in 2015. "The Pro Hijab, which will be available for purchase for $35 next year," she wrote, "reads like a rare corporate acknowledgement of an underserved demographic. Muslim women are people, too and people we want to market to, the company seems to be saying." Sixto Paz is just one of the many faces of the mass deportation happening in the U.S. Garcia's piece chronicles Paz's experience, after he chose to take longterm sanctuary in an Arizona church. Girlfriends "creator Mara Brock Akil set about to challenge and affirm the idea of what it meant to be a modern black woman," wrote Starling in this piece on the importance of the seminal '00s show. "Who was she? How did she move through the world? What were her motivations, beliefs, and passions?" Reported by the Teacher Project at Columbia University School of Journalism with support from ProPublica, this exposé had some hard work put into it. It's about Paramount Academy, an "alternative school for sixth- through 12th-graders with behavioral or academic problems," that's funded by a for-profit company called Camelot Education, which is under a contract with the Reading School District. Turns out Camelot employs “behavioral specialists” and “team leaders,” who are usually "large men whose job was partly to enforce the rules." We live in a world infected by false information that travels rapidly across social media. "Welcome to the vast universe of self-built social media empires devoted to spreading false, misleading, and polarizing science and health news — sometimes further and wider than the real information," wrote Lee, who dove into those crevices. "Here, climate change is a government-sponsored hoax, fluoridated water is poisonous, cannabis can cure cancer, and airplanes are constantly spraying pesticides and biological waste into the air." Oh and by the way, stopping vaccinations could cause infectious diseases to run rampant, just like this nonsense. Can you imagine being told you were conceived from a sperm donation, then hitting a dead end trying to find your biological father via the fertility clinic, and eventually finding out that your father is actually the clinic doctor?